Copyright: Copyright of all photographs submitted rest with the photographer. 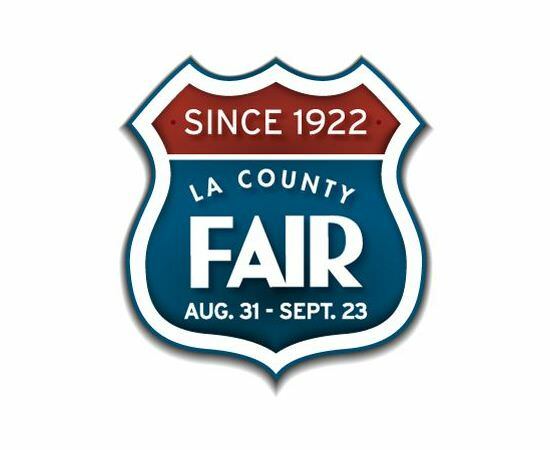 Fairplex may use all entries submitted for marketing & promoting the LA County Fair Photo Competition although there will not be any monetary compensation for the same. Entry fee: A single amateur submission $5.00; A single professional submission $10.00. Who can enter: Open to photographers, 18 years and above, from any part of the US.